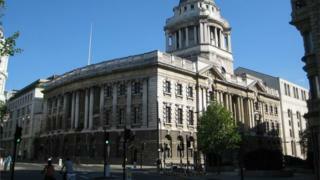 A man has appeared in court to deny sharing terrorist material linked to a song called Virgins of Paradise. Zakaria Afey, 20, of St Mellons, Cardiff, is charged with dissemination of a terrorist publication in January 2017. Mr Afey also pleaded not guilty to possessing a terrorist publication called How To Survive In The West. He appeared via videolink before Judge Rebecca Poulet at the Old Bailey and is due to stand trial in May.